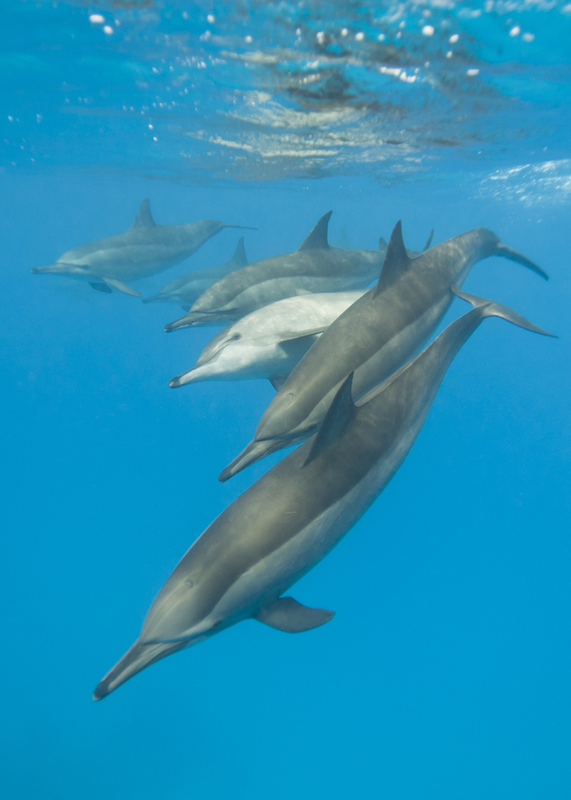 Dolphin culture evolved over millions of years so that they could remain perfectly attuned with their world, Ocean. Unlike man, they have created an almost utopian society without feeling the need to manipulate their environment, collect possessions or wage war. But the growing pressure of man’s activities become intolerable and in frustration one faction seeks an aggressive new path. They make a shocking departure from the Way — the ancient philosophy that has guided them so well through the millennia. Sky, a male dolphin close to becoming an Initiate in the Way, unwillingly finds himself caught up in the violent consequences. To save the lives of his closest friends he will have to risk the worst punishment his clan can inflict and must decide between the two females who challenge everything he believes in. Dolphin Way: Rise of the Guardians is a novel set amongst the lives of the other major civilization inhabiting this planet: the dolphins. The book is aimed at adult readers, but will appeal to young adults too. Although it is a work of fiction, the author has based the story on the real lives and capabilities of these amazing creatures.